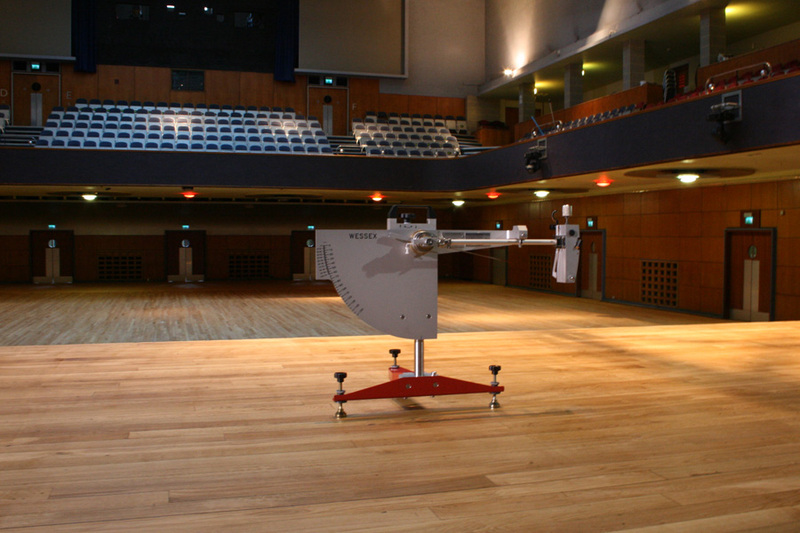 Wood floors are traditionally finished in oils, hard wax oils or lacquer, these might not always meet the correct pendulum test value and require a further anti-slip treatment to ensure they are safe for all that walk on them. Beaver Floorcare has a considerable proven track history of applying non-slip finishes to wooden floors, our largest project was over 1800m2 and consisted of initial repairs to the boards before sanding back to bare timber and applying three coats of an anti-slip lacquer. We have also applied these finishes to retail shops where there is heavy footfall straight off the pavement, when it rains the risk for slip increases to a high potential, after the anti-slip lacquer the PTV will be 50+PTV which dramatically reduces any risk of potential slip claims and lawsuits. 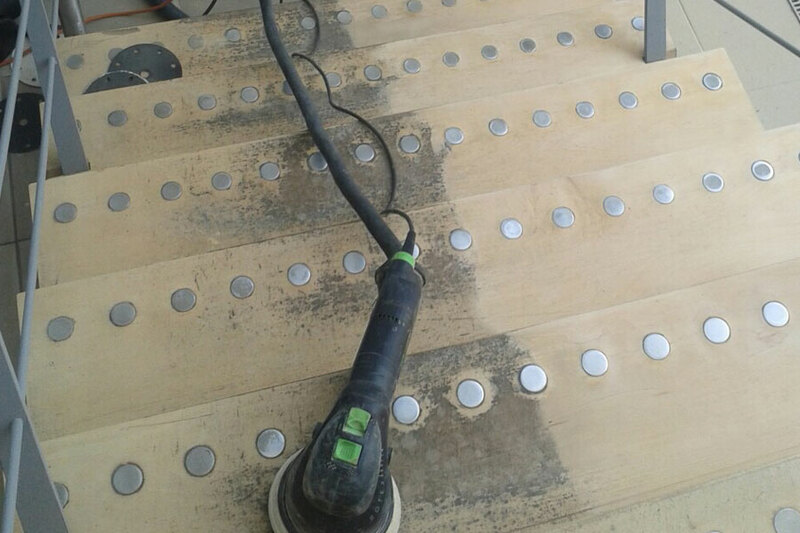 After the anti-slip lacquer is applied you will not notice many appearances change, the fine granules that are suspended within the lacquer are non-invasive and therefore do not create a harsh surface that will be aggressive under barefoot. These do however create a very safe surface that will protect from slips, trips and falls. Aftercare and maintenance are all important when a floor is coated with an anti-slip finish, you should clean regularly with approved products to ensure the appearance and performance are retained to a high level. 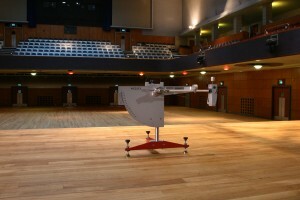 If you require an assessment of a floor that is displaying the potential for slip contact us and we'll find a solution that suits your requirements.